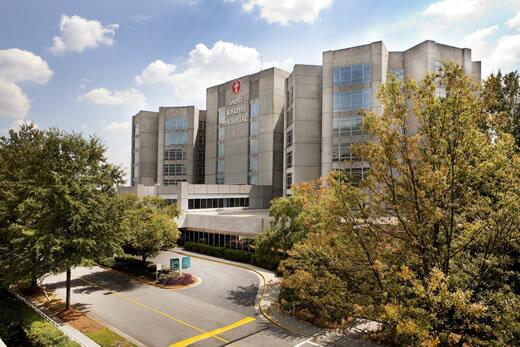 Emory Saint Joseph's Hospital is hosting the 2nd annual Fall Bazaar from 10 a.m. to 5 p.m., Oct. 29 and 8 a.m. to 3 p.m., Oct. 30. Unique holiday gifts will be available for sale from a variety of vendors including handcrafted jewelry and scarves, rustic coolers, handbags, glass ornaments and other holiday items, artwork, ceramics and bath and body products. The Fall Bazaar will be held in the Atrium level of the 5671 Doctors Building on the Emory Saint Joseph's campus. For more information, call 678-843-6122.